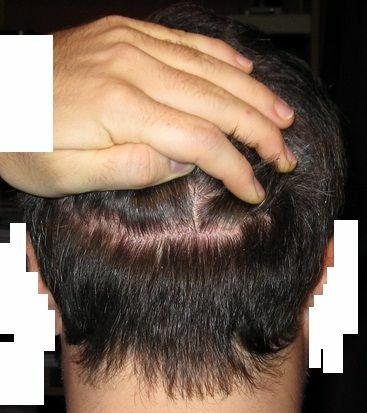 Dr. Keser presents one of his first Italian patients, receiving an hair transplant on the month of February, 2100 grafts employing the FUE technique. 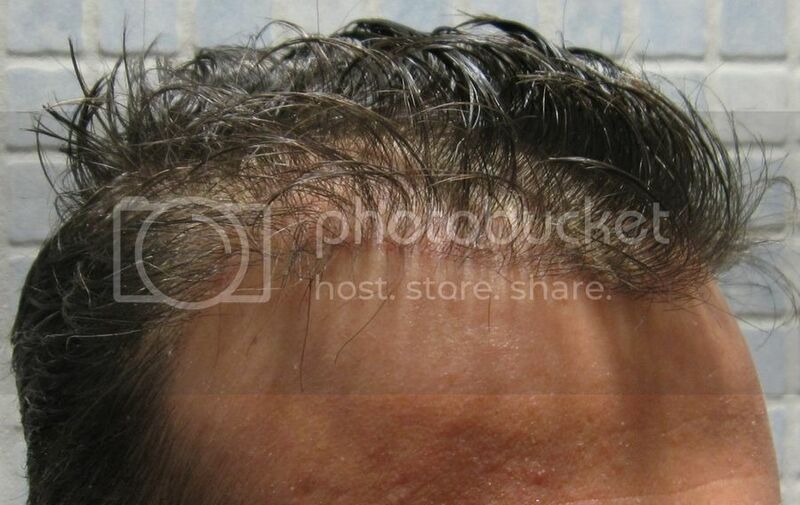 Like many of you know in April 2006 I traveled to study that of Toronto, who (at the time) was what we considered one of the best surgeons for hairline. Intentionally omit everything that I have spent these years trying to get a touch-up for what I had been repeatedly promised by the same surgeon, a well known Canadian. Promise of a sailor. So I am convinced, after 3 years of dissatisfaction with the first intervention (http://bellicapelli.forumfree.it/?t=7652374) to go to Ankara and see, in person, how it works Dr. Keser, of which many speak much. Not disguise a minimum of emotion in being one of first of the Forum (along with the mythical Jamo3) who goes to Dr. Keser. It’s a feeling that oscillates between fear of what you do not know, because have not yet been able to see other live work by the doctor, and trust, as the doctor himself and his staff are aware of my history, and that I will not hesitate to express here all my comments. In that regard, they are proving very sympathetic and glad that their patients disclose their thoughts. For my case had been budgeted for 2500 UFs about locations on the central-frontal zone, which means the desert left by Alvi Armani’s holes, and a portion of them intended for “handling” of my front line that was straight, drawn with a ruler. 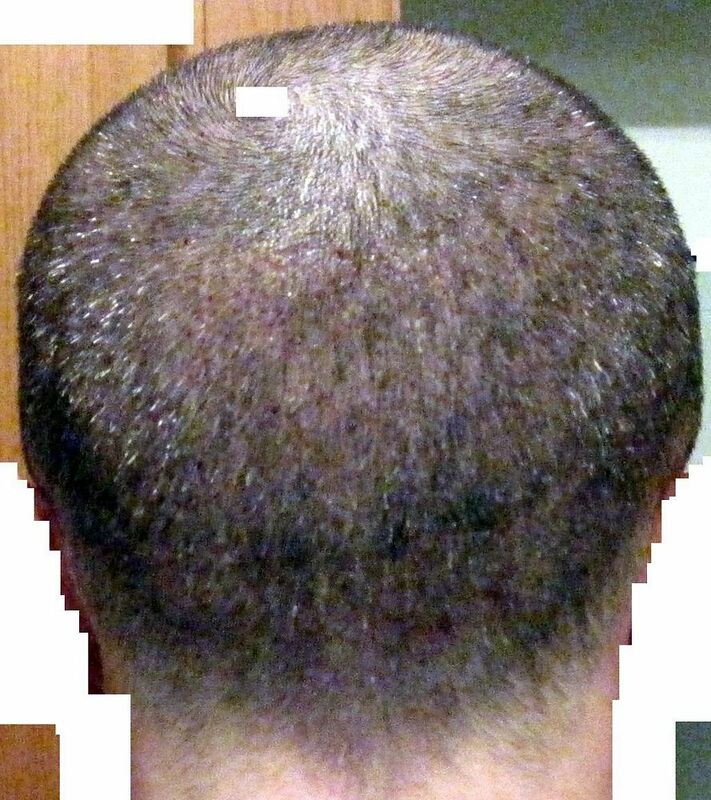 First, the doctor studied my head and proceed to design the hairline, which is discussed with me through a very good translation made available by the clinic and proceeded to cut the hair. In the end, regarding the number prior to UF, we have extracted and implanted 1900 on the front and the first mid + another 200 to cover the scar left by Alvi Armani’s strip. I want to emphasize this: the doctor does all the phases. And when I say all I say ALL. 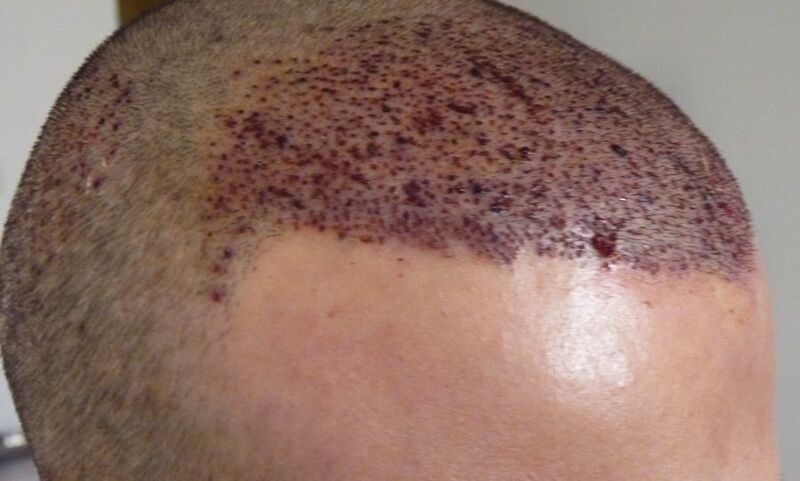 He designs, he cuts his hair, he extracts the UFs, he implants, he snaps the photos, he will bandage and washes the head. I would have a thousand things to tell, but I prefer not to bore you with long stories and go to the pictures (so that’s what we really care) and, if you have any questions do not hesitate to respond. 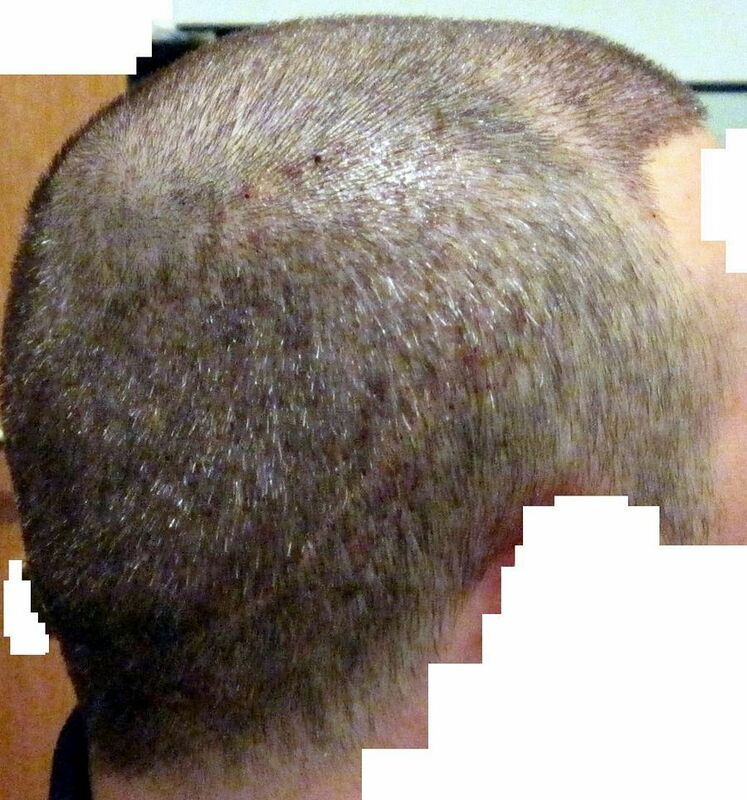 For photos of the pre-op I refer you to the last post on my old reports, which the link above. For other pre-operative will have to ask. Now I prefer to leave room for the facts (the hair), rather than the crap, why to take stock must, inevitably, to wait at least 5-6 months. At least." 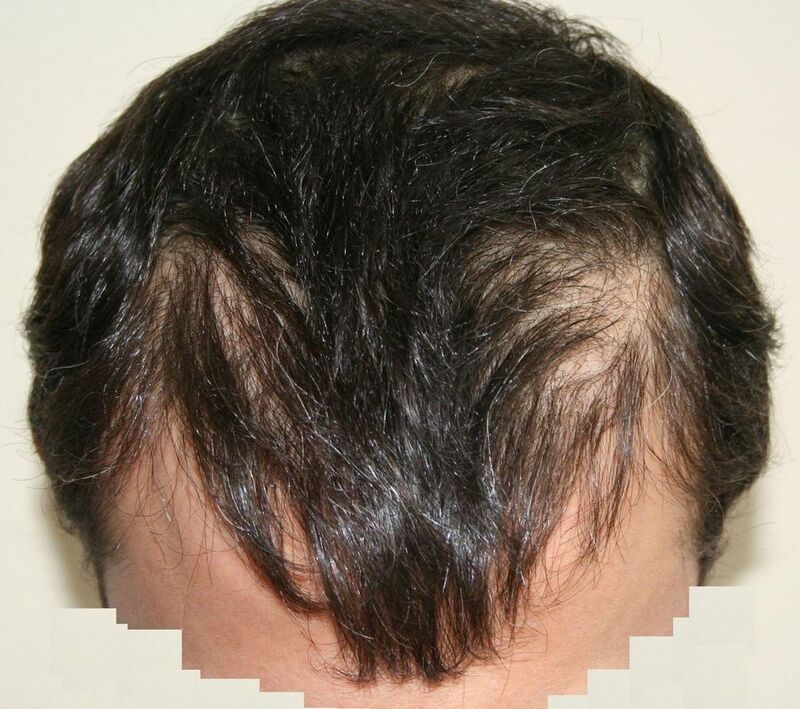 dr.keser seems to have done good job :),keep us posted with the progress. » dr.keser seems to have done good job :),keep us posted with the progress. There’s no such thing as perfect results every time. But, even if there was, Armani wouldn’t be one of them. 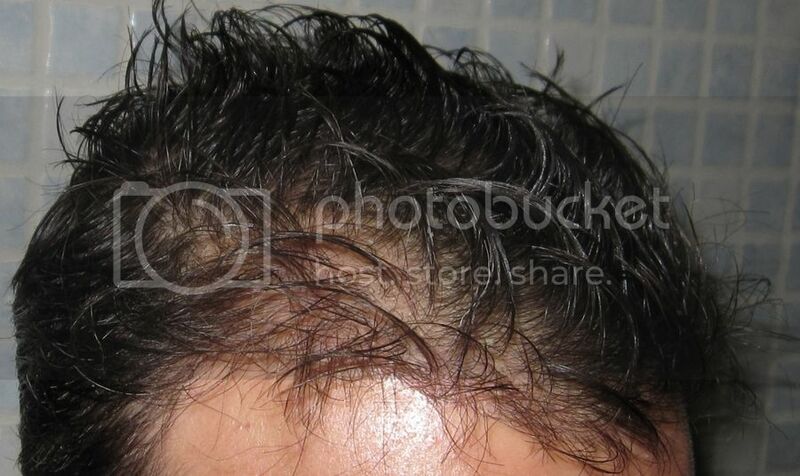 Hair loss forums are left barren wastelands after verbal wars about Alvi Armani, and his work. » wastelands after verbal wars about Alvi Armani, and his work. i dont want to instigate anything again…but to me on this forum everybody seems to appreciate mr.armanis work. » » wastelands after verbal wars about Alvi Armani, and his work. » seems to appreciate mr.armanis work. 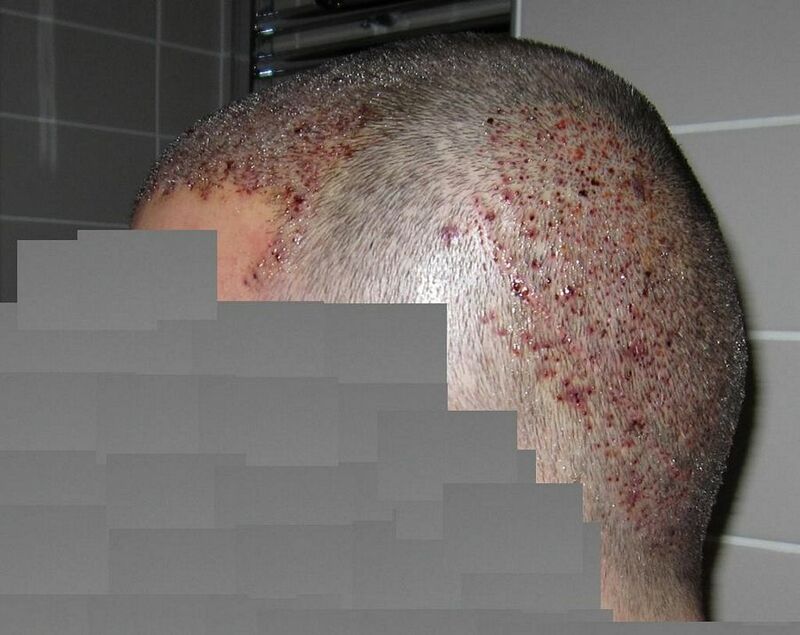 » and his photos, after he posted his case on an Italian forum. 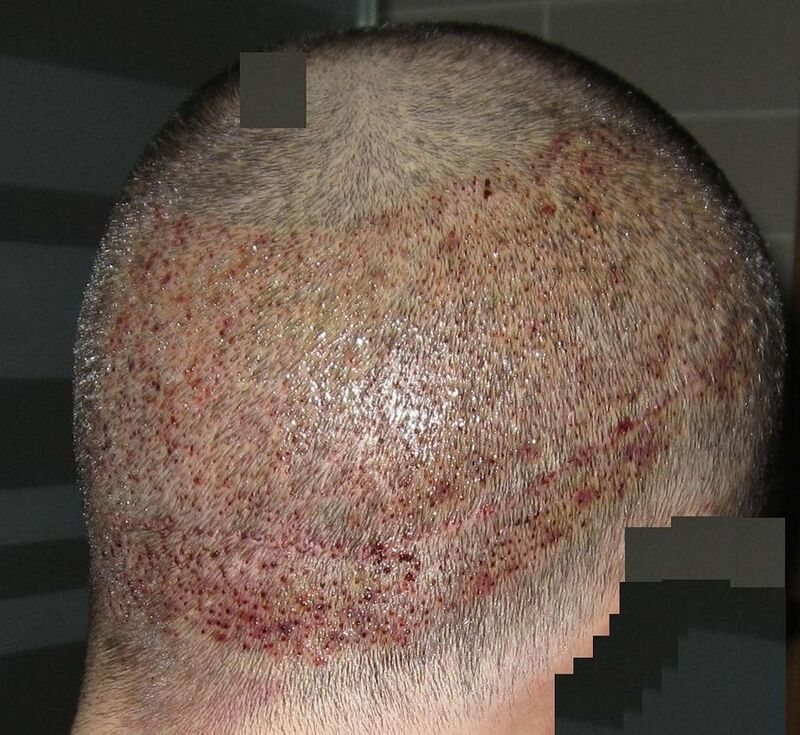 yesterday evening i checked from internet different Keser fue hts and found about 10 patient results including couple of videos and those all were amazing. 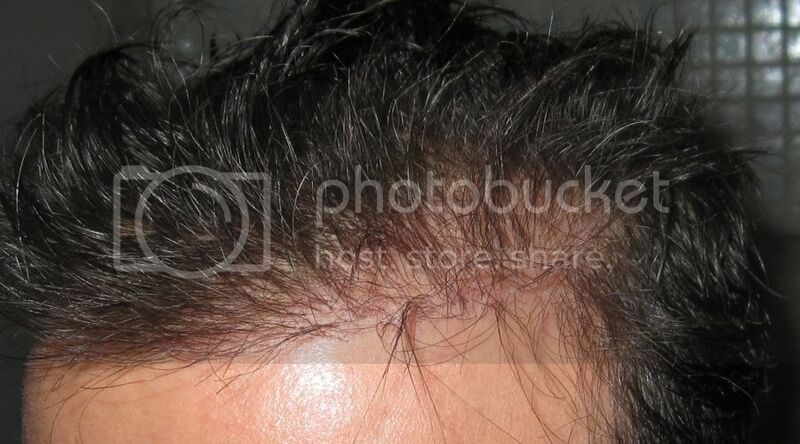 it impresses me very much that dr Keser uses only so little grafts and he’s results are just fabulous. lately i’m more and more intereted about Keser works and i think if i’m gonna visit near future someone, then it might be dr Keser. 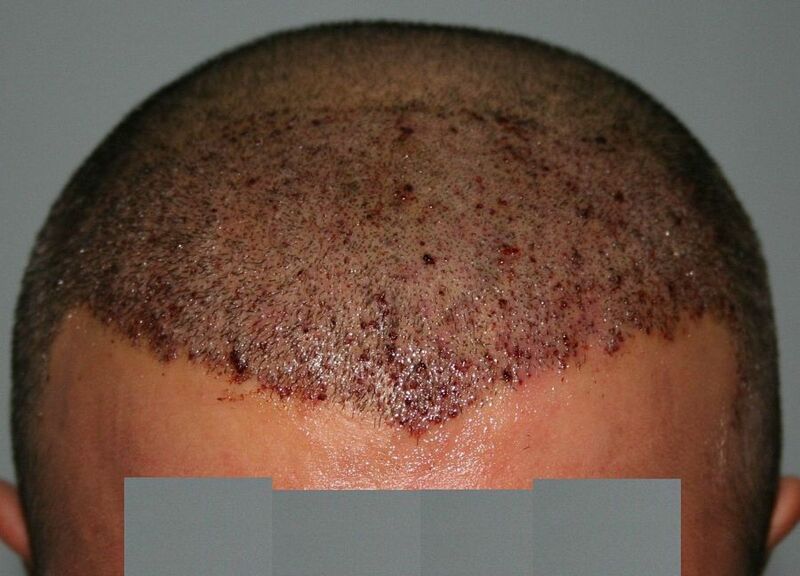 i like dr Umar results too because some of his repair cases are very impressive. Btw… i have noticed that you extract a lot of grafts from the zone what isn’t safe zone and some people lead attention this too. 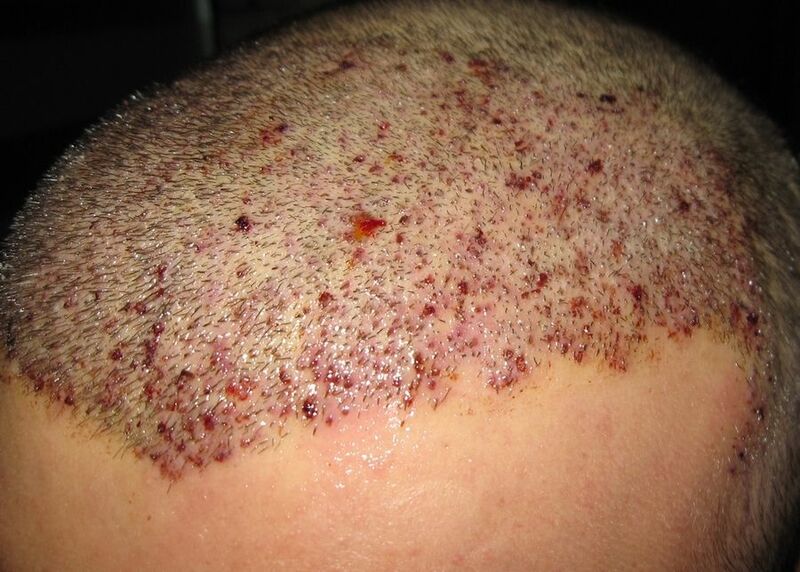 Are you 100% sure you extract all hair what is 100% DHT resistant or how do you explain that? 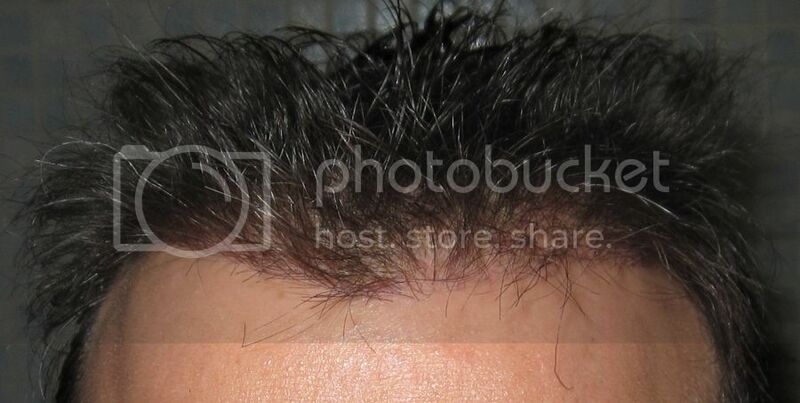 Btw… how can i check photos on your own website? i don’t have there access to patient photos or something, least i can’t see there any of them. 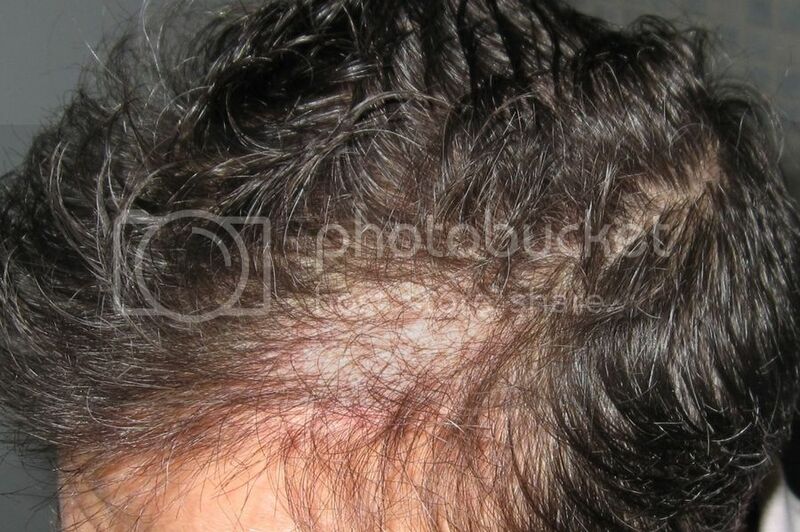 First of all Dr. Keser’s HT’s doesn’t look bad, but there is something you should be aware of. He his doing the HT’s considered as “easy cases”.What does that mean? I’ve seen lots of photos and videos of his transplantations. What I noticed is that he transplants many FU’s to small areas. 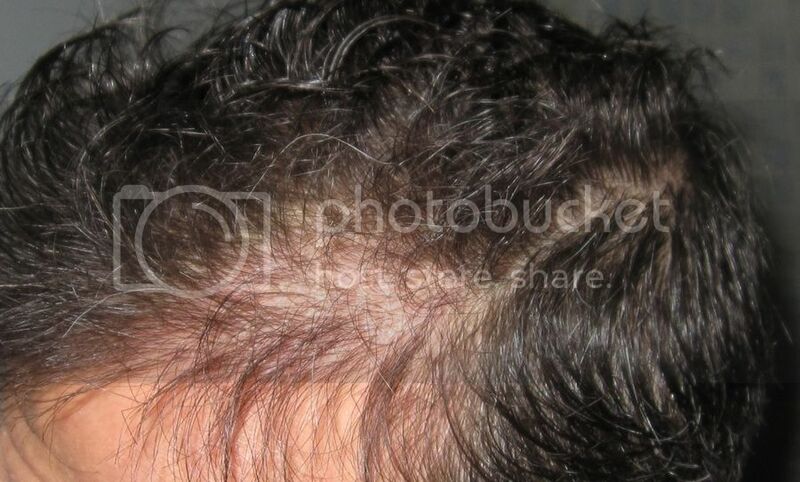 There is no other way than getting good results even for a middle rated doc when you transplant on people who aren’t really need a HT at that early stage of hairloss. For example I’d like to see from Dr. Keser transplanted patients with a NW of 4 or 5 or even 6. Patients who needed repair work after failed HT’s before. Have a look to Dr. Umar’s, Dr. Bisanga, Dr. Cole, Dr. Jones, Dr. Woods…repair works and transplantations on big areas with really good results. This is what a good transplantation doc separates from other docs. I couldn’t find a single case from Keser where he has transplanted on big areas or has done extensive repair work. He is just picking the patients where no risk is. I know about people with NW 4-5 which have been refused by Dr. Keser. The results which he is reaching can you reach every where in the world with that amount of FU’s on such small areas. Therefore, at the end of the day you don’t need to fly to Turkey for that. Thanks for your interest in our cases. The photos may show the extraction zone as a little higher than actually is. 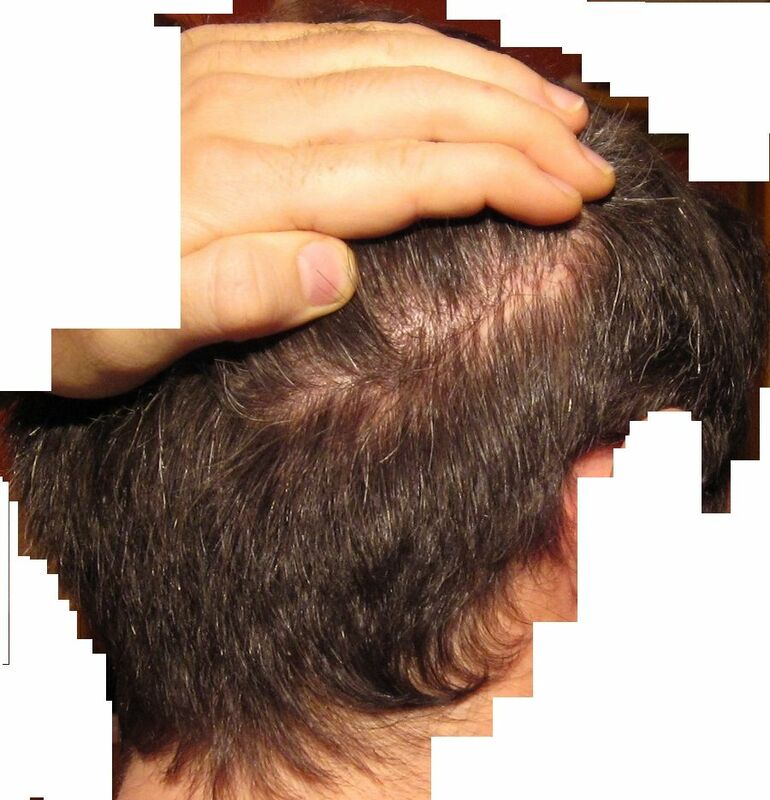 When delimiting a zone for extraction Dr. Keser carefully analyzes a lot of factors such as the condition of the follicles, response to medications and family history. 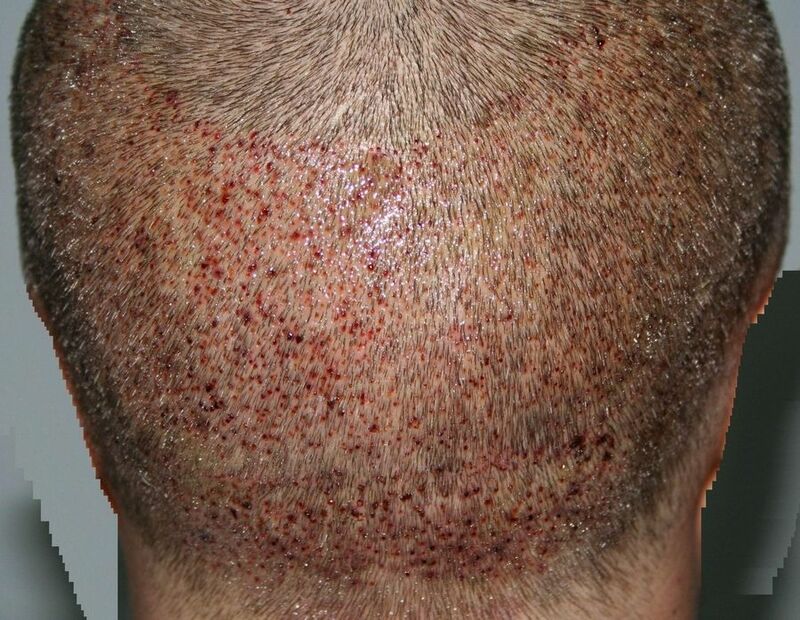 The extracted follicles are considered DHT resistant and should remain growing as long as the ones lower in the generally considered “universal safe zone.” Experience in over 400 patients has shown that every patient is different, not everyone has the same safe zone. 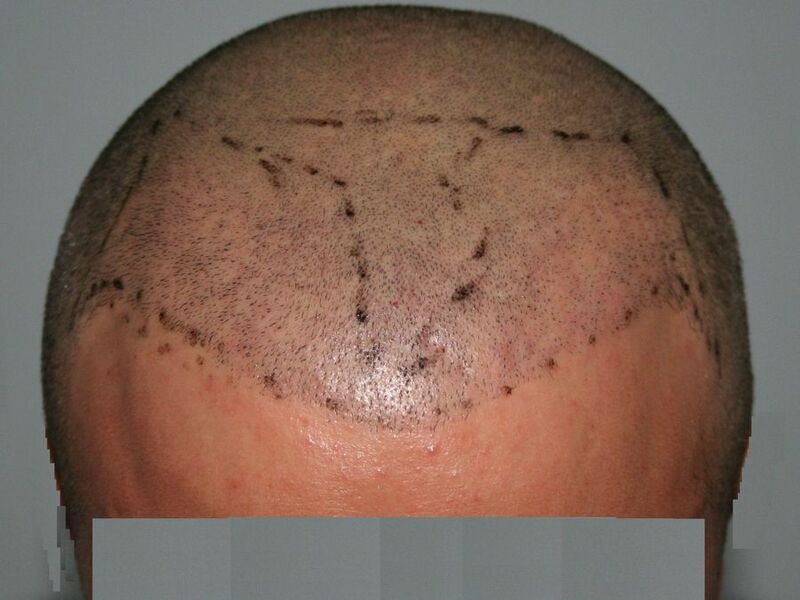 FUE has its limitations and not every patient asking for an hair transplant is a good candidate for it. Easy cases is not a good description of the cases we have shown, as you can observe the high quality and pleasing design of our cases. 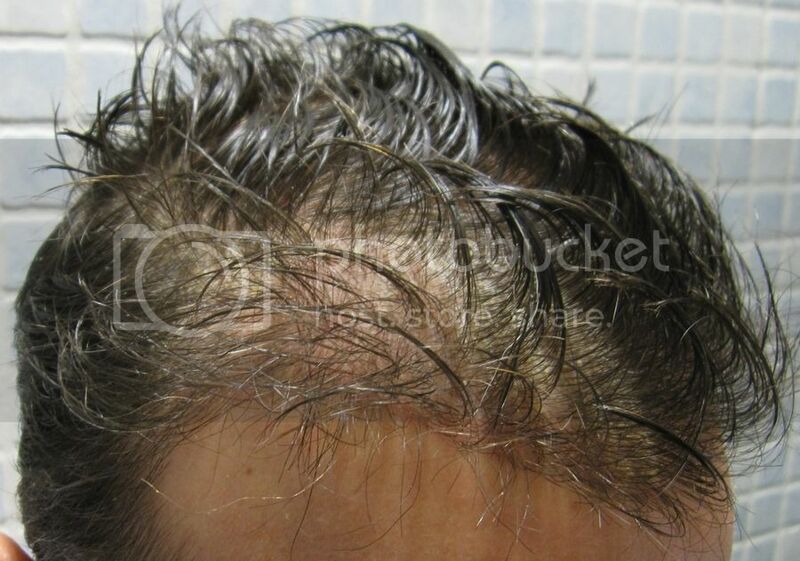 Men experiencing hair loss may or may not “need” a hair transplant, it’s the appearance they wish for the determining factor, a man with a NW3 may not feel he needs more hair, another with the same NW would not wait for it to advance to NW4 or NW6 before having an HT. 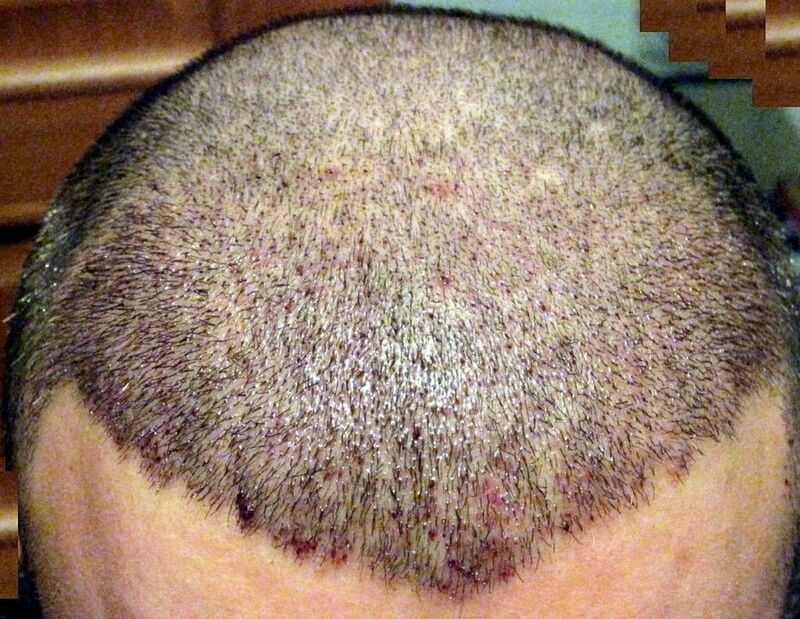 Who should judge the need for someone to look with a lot or a little hair over his own head? Dr. Keser discusses with his patients all their options, wishes and risks, what will look natural, what would result of the transplant under various scenarios, the evolution after several years, and only after an agreement is reached the HT can proceed. 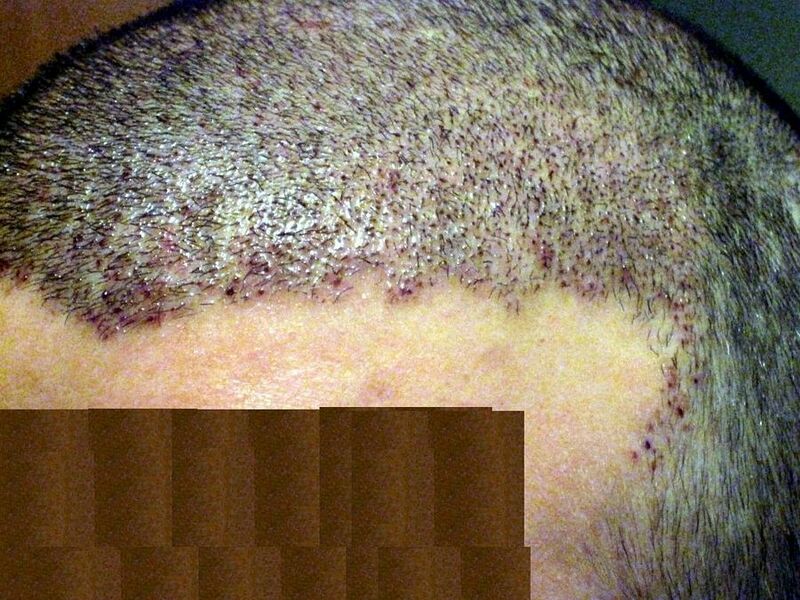 NW5-6 are generally not good candidates for FUE, they can have one, of course, in selected cases, if they accept its limitations, many may be better served with strip. 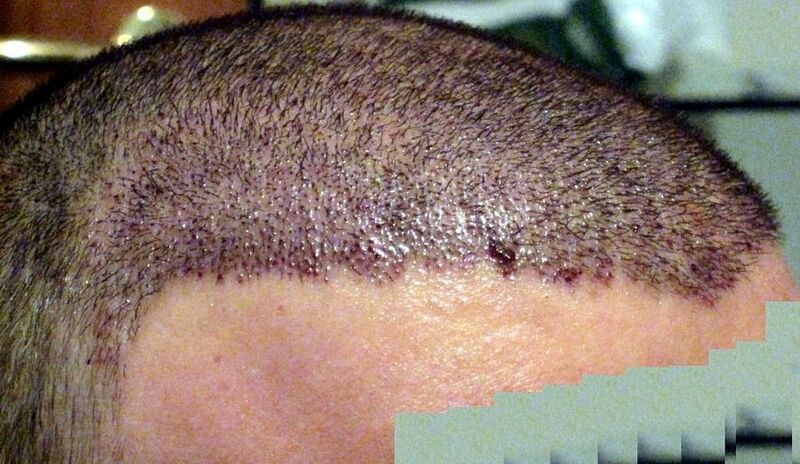 FUE is a very good option for patients who don’t want that huge scar strip HT leaves, and the many risks involved. Hairlove…I agree with you on the Armani opinion. But this is very impressive work too. Although I do wish the pics would be a little clearer. please can you upload some pics where we can see HT’s you have performed on big areas as NW4-6. Or pics where you have done extensive repair work. These kind of work is which separates the wheat from the chaff! 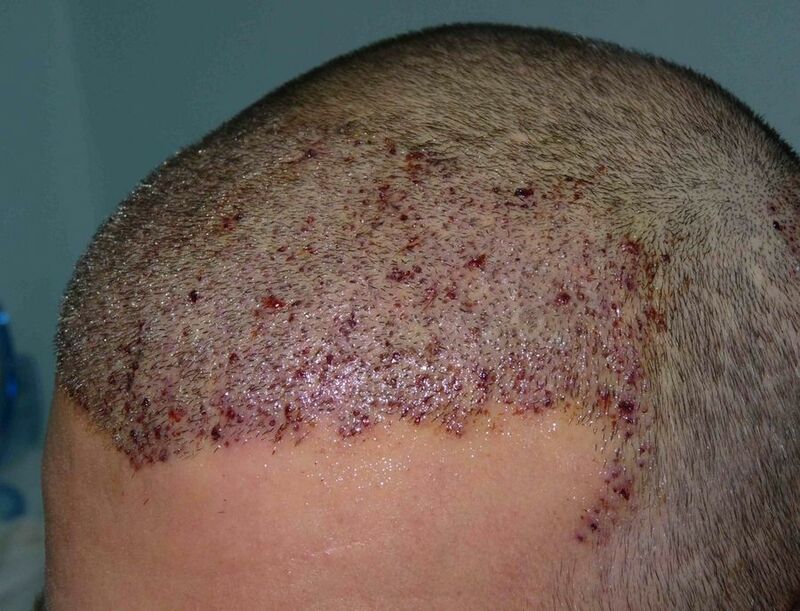 FUE might have its limitations and as you said not every patient is a good FUE candidate, but then other good clinics doing FUE HT’s with good results on those people with advanced hair loss. 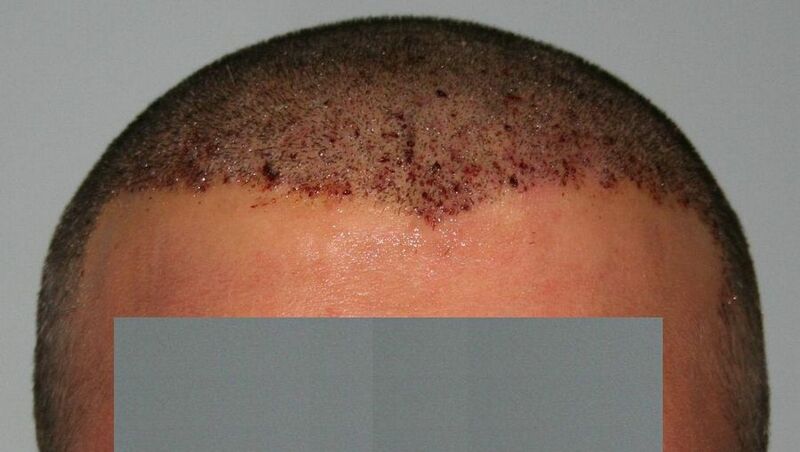 Of course there are good NW4-5 candidates for FUE, but that depends on the individual case, and the finall results the patient expects for his HT. 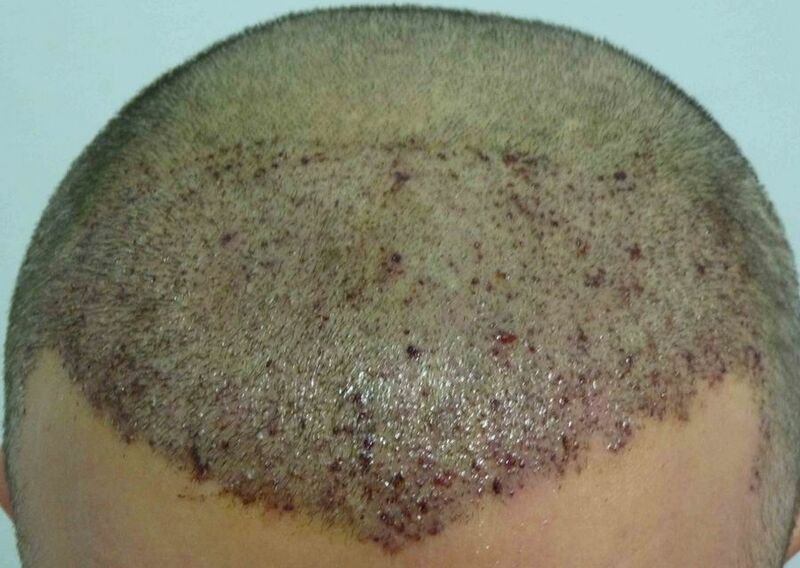 6000 grafts in two separate sessions is as much as can be extrracted employing the best FUE techniques, which is much more than suitable for the majority of our cases, most requiring 3000 or less, to restore an homogeneous and attractive appearance to our patients. 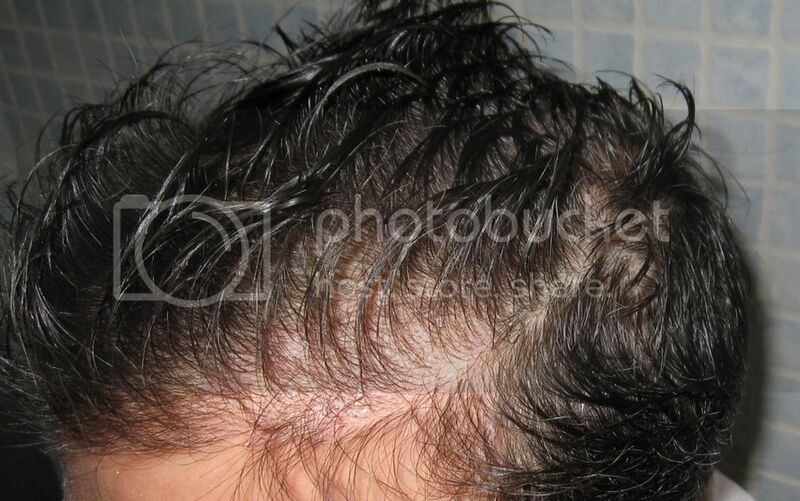 More invasive strip should be used when 10000 or even 14000 grafts are required to cover very advanced hairloss.